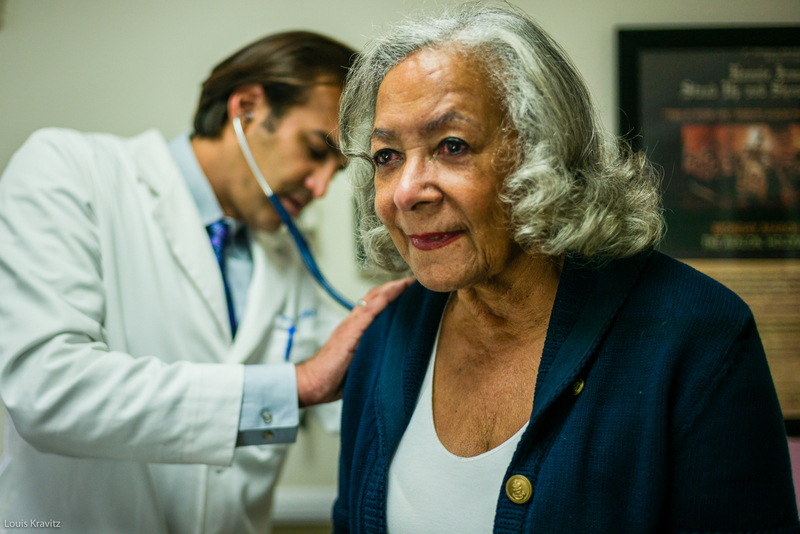 Evaluation and enrollment data on the Cal MediConnect program reveals that the program has a long way to go to deliver on the promise of integrated person-centered care. 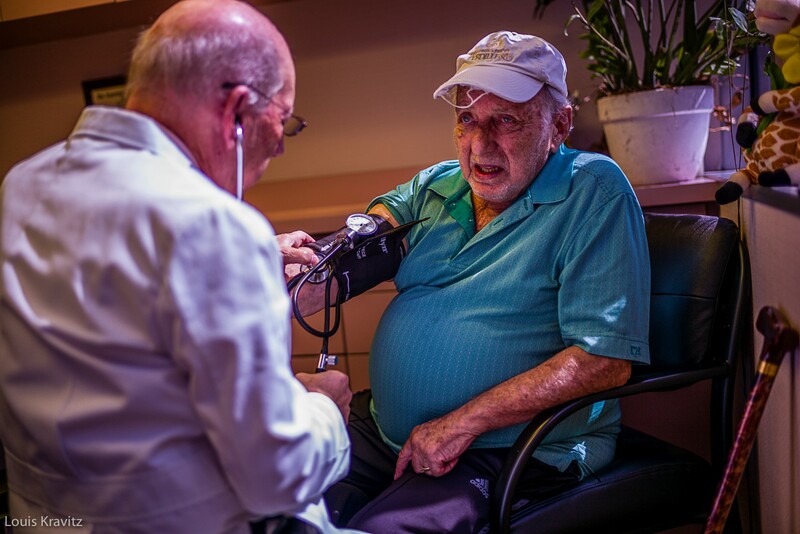 While the data contains some promising trends, it also reveals serious deficiencies that demand focused attention from the Centers for Medicare and Medicaid Services (CMS) and the Department of Health Care Services (DHCS). 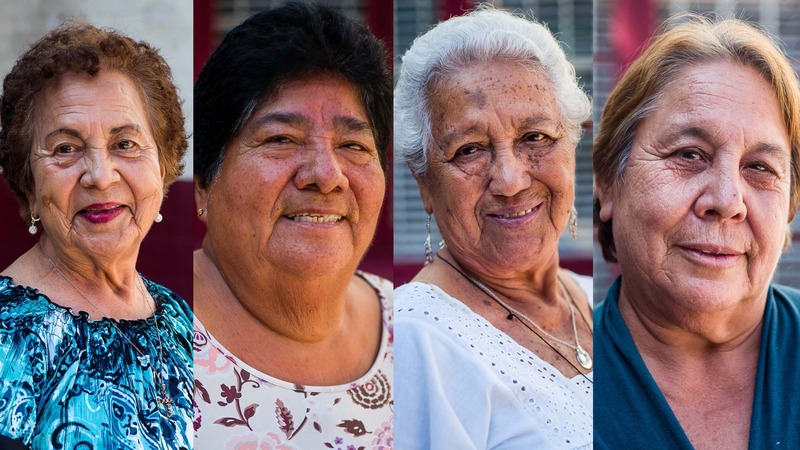 Justice in Aging is excited to launch a new project: Improving Oral Health of California’s Older Adults. Oral health is a critical aspect of overall health for people of all ages, but especially for older adults. 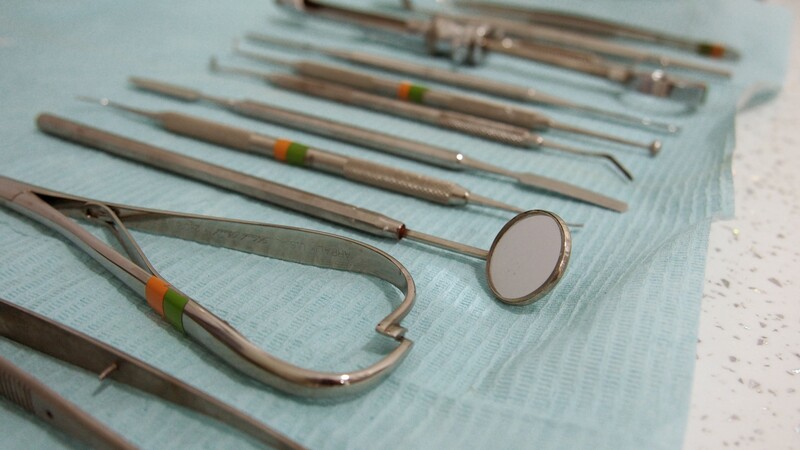 Unfortunately, the oral health needs of older adults, and particularly low-income older adults, in California have been neglected. 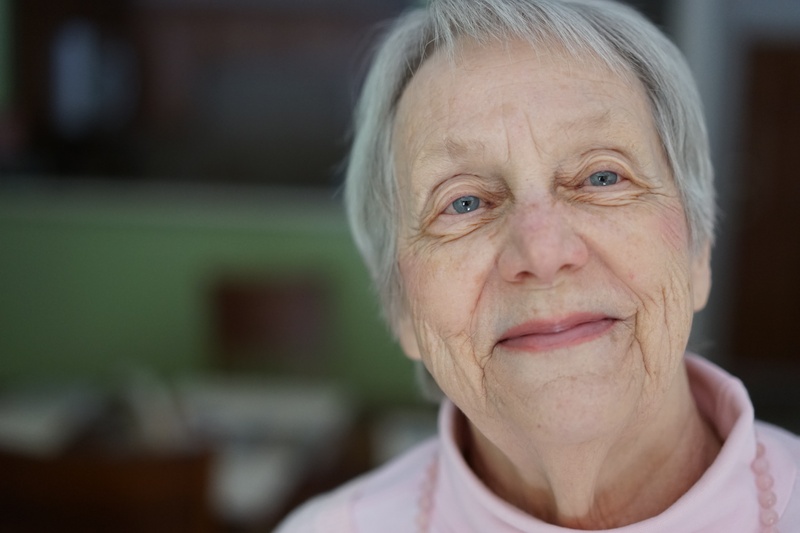 As a result, older adults encounter significant challenges when attempting to access oral healthcare and consequently experience severe mouth pain, tooth loss, and the worsening of chronic conditions like diabetes, hypertension, and diabetes. Nationally, twenty-three percent of low-income older adults currently face food insecurity – meaning they lack consistent access to adequate food. This figure is expected to double over the next decade as the number of seniors living in poverty continues to increase. 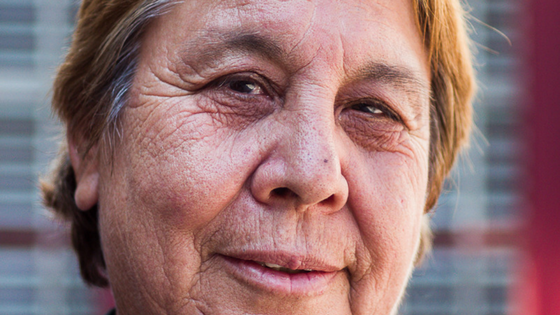 In Los Angeles County, there are over 300,000 low-income seniors who cannot make ends meet. Yet, only a fraction of this population – approximately nineteen percent – receive free food or assistance through existing meal programs.